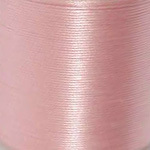 KO and Miyuki Beading Thread are a pre-waxed, colorfast monocord thread available in 24 colors.The thread is made of 100% nylon filaments that have been wax coated so the filaments stay together. 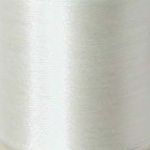 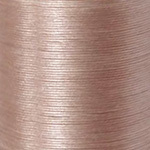 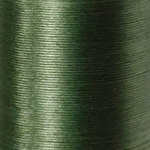 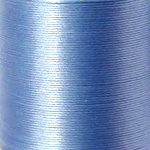 As this thread has not been plied, it is more tangle free than thread that have been twisted into 2 or 3 ply cord. 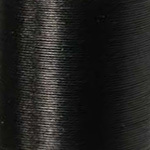 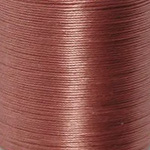 It is similar to C-Lon Bead Thread Size AA as to thread diameter. 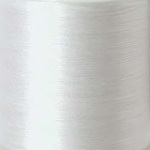 KO or Miuyki Beading Thread is recommended any beading technique that requires multiple passes through beads such as peyote, square stitch, bead weaving on and off loom,and bead embroidery with beads size 11 or smaller as long as the bead edges are smooth. 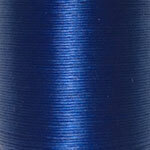 It is also a good thread for wrapped leather bracelets and for beaded kumihimo projects made with fine beads. 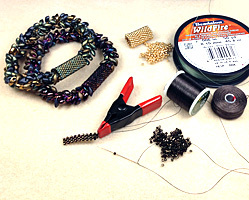 Personal Note - I have been experimenting with Peyote Stitch with Miyuki Delicas and Size 11 seed beads. 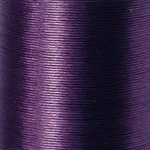 Along the way I tried most beading thread. 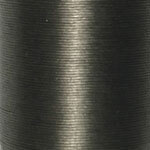 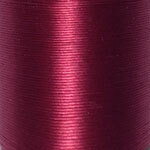 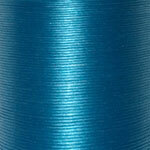 C-Lon Bead Thread Size D & AA, KO & Miyuki Beading Thread, WildFire, FireLine and PowerPro. 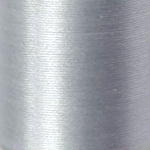 See Beading Thread Comparison. 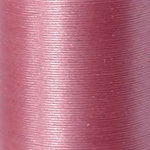 I found that KO and Miyuki Beading Thread are the same exact thread with different labels and color names. 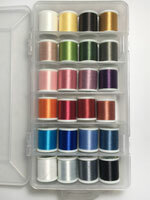 The color number are not always the same between the brands, but the actual thread is identical. 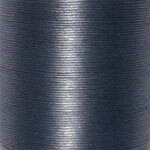 Right now I have mostly KO in stock, but I may order Miyuki from time to time due to availibility and shipping considerations. 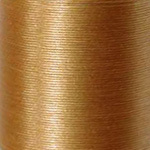 Regardless of which brand you receive, be assured, it is the same quality thread. 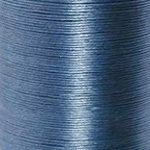 Regardless of the type of thread you end up choosing, the next critical choice is the type of needle used. 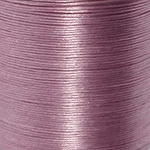 Sharp pointed needles can pierce the thread when going through the beads multiple times, so I recommend using blunt ended needles such as the beads embroidery needles and making sure your thread is taut prior to reentering any bead holes. 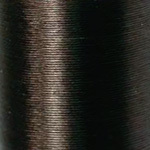 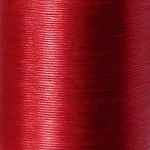 About colors - While every attempt was made to reproduce thread colors accurately, colors on your monitor may not precisely match actual thread colors. 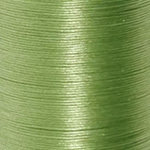 Dye lots from manufacturer may vary! 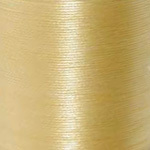 About shopping cart - Quantities are automatically set at 1 when you add items to the shopping cart. 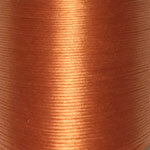 To change quantities, just change the number in the shopping cart window to quantity desired and update the cart.